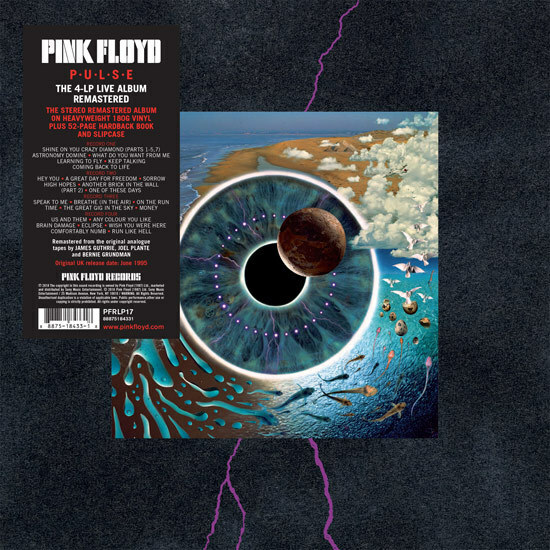 The live album was compiled by James Guthrie, using various performances from the band’s 1994 Division Bell tour and features David Gilmour, Nick Mason and Richard Wright. 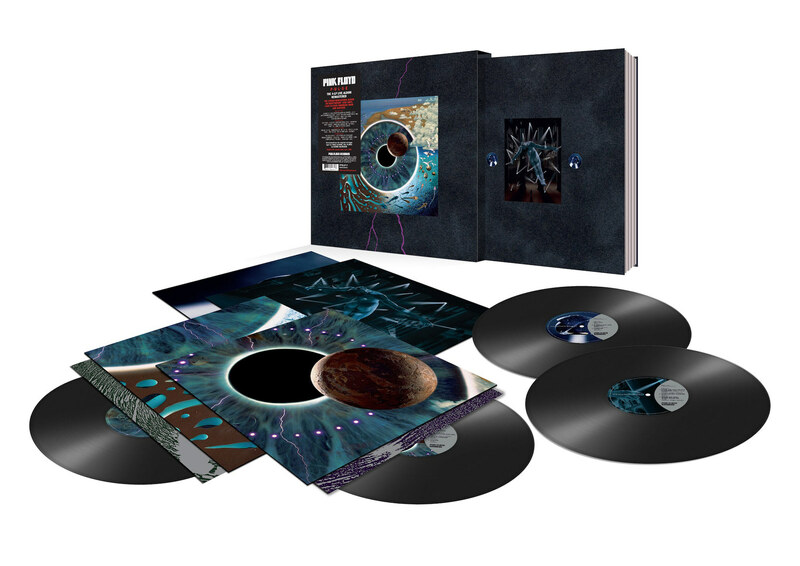 It famously includes The Dark Side of the Moon performed live in full. 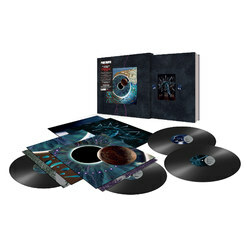 Includes four LPs pressed on 180g vinyl, each with different inner sleeves (and outer) sleeves. The package includes a 52-page hardback photo book, all slotting into a thick card outer slipcase. The audio has been remastered from the original tapes by James Guthrie, Joel Plante and Bernie Grundman. Aubrey Powell (of Hipgnosis) has recreated the artwork with Peter Curzon, who worked on the original design with Storm Thorgerson.